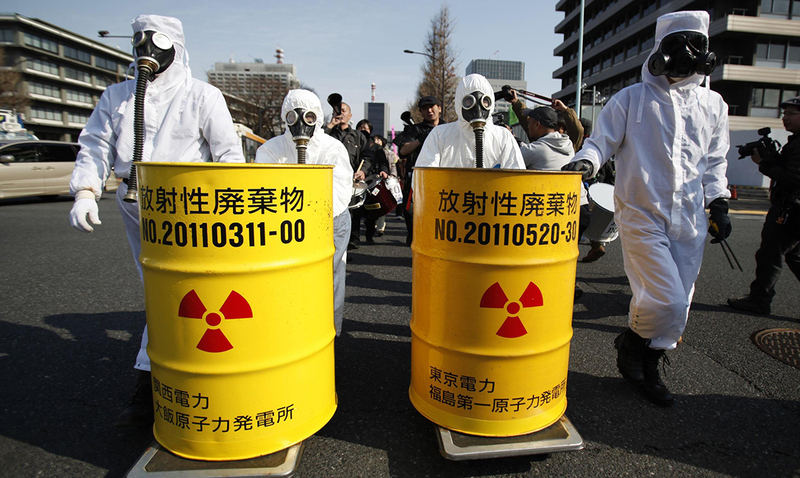 On March 11, 2011, a magnitude 9.0 earthquake followed by a 5-meter tsunami caused the power supplying and cooling of 3 Fukushima Daiichi reactors to fail, leading to one of the worst nuclear disasters this century. As the temperatures within the reactors began to rise beyond containable levels they caused massive explosions which damaged the barriers that were designed to contain the nuclear material safely. Ultimately, nuclear power authorities authorized the use of seawater to flood the reactors, cooling them down and containing the problem while rendering the plant permanently inoperable. While the disaster occurred 7 years ago, clean up efforts at the plant are still ongoing. In total, the radioactive waste at the plant contaminated a total of 770,000 tons of water used to cool the reactors, water which clean up crews are now tasked with disposing of. While the efforts to clean up the area and make it once again habitable are certainly a positive for the area, recent plans relating to the cleanup efforts have caused outrage and protest among locals, especially those working in the fishing and tourism industries. 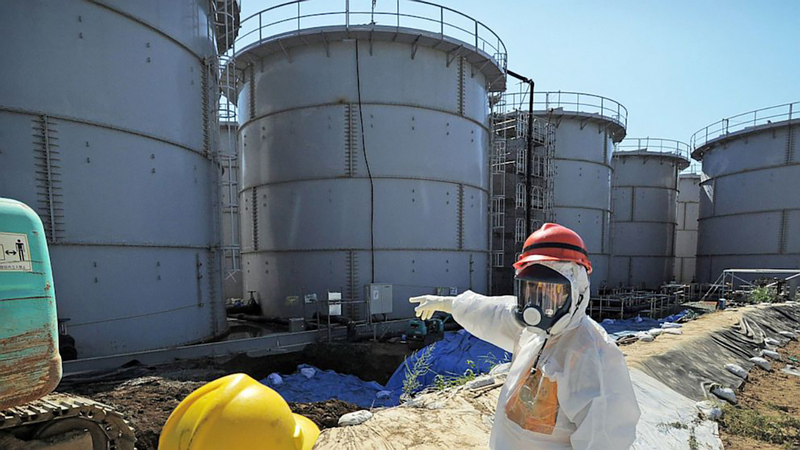 Officials at Tokyo Electric have confirmed their plans to dump contaminated water currently stored at the Fukushima No. 1 nuclear plant directly into the Pacific Ocean. The water is being treated by a complex processing system that is able to remove 62 different radioactive contaminants, however, it is unable to remove tritium as the substance is impossible to remove from water. The levels of tritium in the water are highly diluted and pose little risk to human health unless they are ingested in high volume, however, locals worry about other ramifications including public perception about the area and the safety of the fish that they are bringing to market. Kanji Tachiya, head of a local fishermen cooperative, explained: “Releasing (tritium) into the sea will create a new wave of unfounded rumors, making our efforts all for naught.” Local fishermen worry that these rumors may, ultimately, cost them their livelihood as they currently rely on sea life near the plant. The industry has already taken a hit from the disaster with depleted fish shoals, and the fish the discovery of damage and tumors on the fish that are still in the area. In order to proceed with these plans, the Tokyo Electric Power Company (TEPCO) requires the government’s permission and approval to release the water. Having presented their case, they now await the decision of a government panel which is still debating the best approach to deal with the titium situation. Locals anxiously await the final decision.